SKU: 1031. 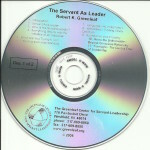 Categories: Greenleaf Center Publications, Servant Leadership Business Stories. 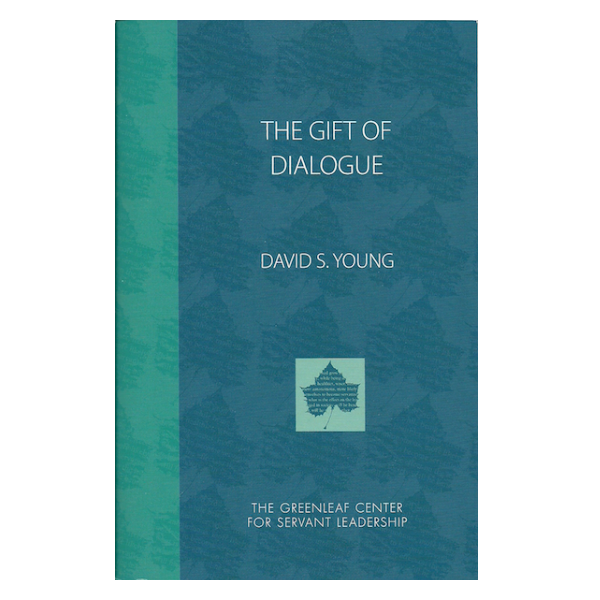 Start with Humility discusses the true meaning of humility, and why it is a key to successful leadership. 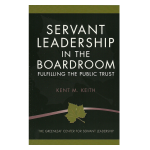 The book describes the characteristics of humble leaders, and tells the stories of five individuals who have succeeded as humble leaders. 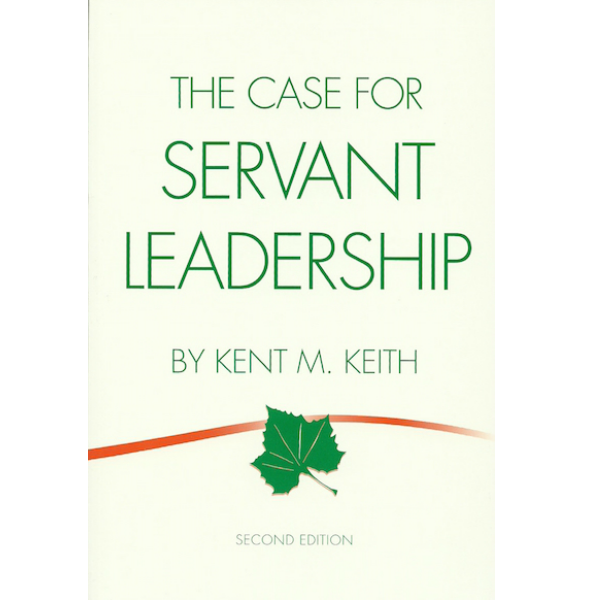 Each chapter includes leadership lessons, a leadership self-assessment, and leadership actions that you can write down and implement. 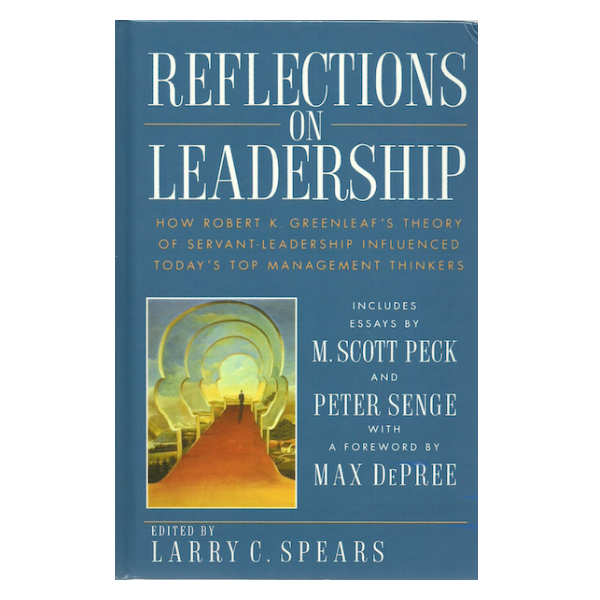 “I found this book to be filled with practical examples that can help anyone who has or wants to develop a management approach that brings out the best in people.” -Steve Tritch, Chairman, Westinghouse Electric Company, and Chairman, University of Pittsburgh Board of Trustees. 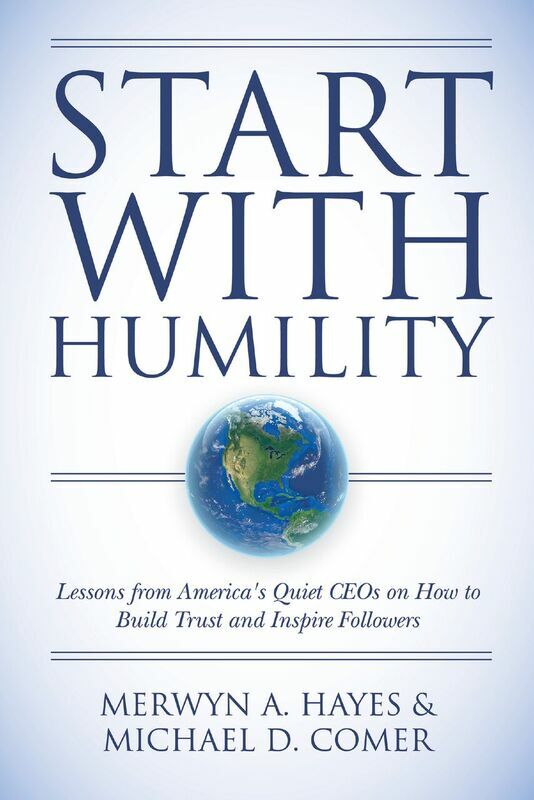 “Start with Humility provides excellent insight into what it takes to be a successful leader. 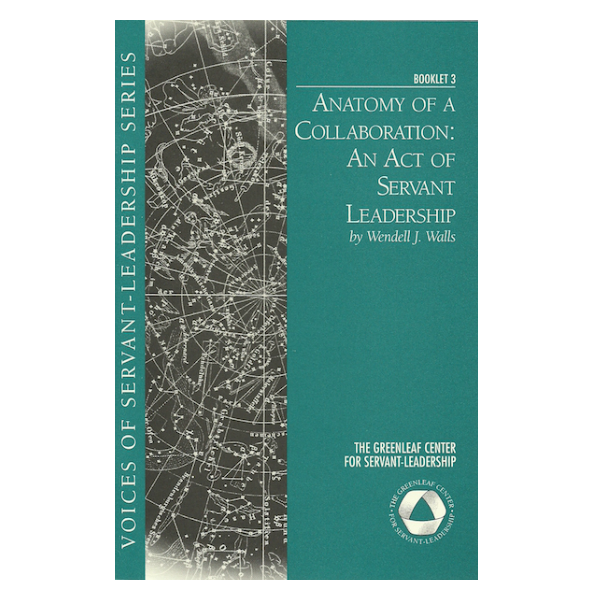 The coaching tips, real-world examples and self-assessment exercises, provide practical assistance in making the journey from management to leadership.” -D. Jamie MacDonald, Senior Vice President, Quintiles Transnational Corporation.